We have a few saxophone mouthpieces for sale. A mix of New and Used. These include a few alto mouthpieces that I have refaced myself. They are a combinations of a Meyer style mouthpiece with Vandoren facing and a Otto Link baffle. This makes for an easy blowing piece. If you want more oomph I can fit an epoxy baffle which gives it more projection. Available in tip openings of 75, 80 and 85 as stocks last. Other mouthpieces are priced individually and just depends on what I've managed to buy in. CLARINET BARRELS. Something for the clarinettist. 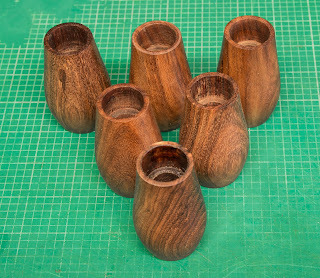 Cocobolo clarinet barrels. 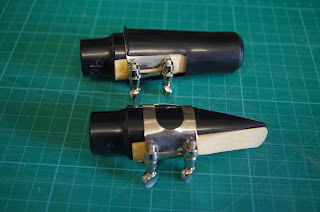 These have a subtle effect on the tone of the instrument and can make a plastic clarinet sound more like a wooden one. 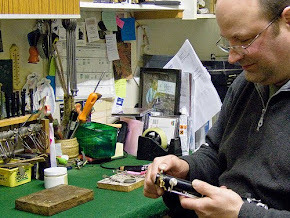 Some barrels soften the sound a little - you don't want harsh edges on your clarinet tone. The basic design is similar to the Backun Fatboy which will cost you $189. 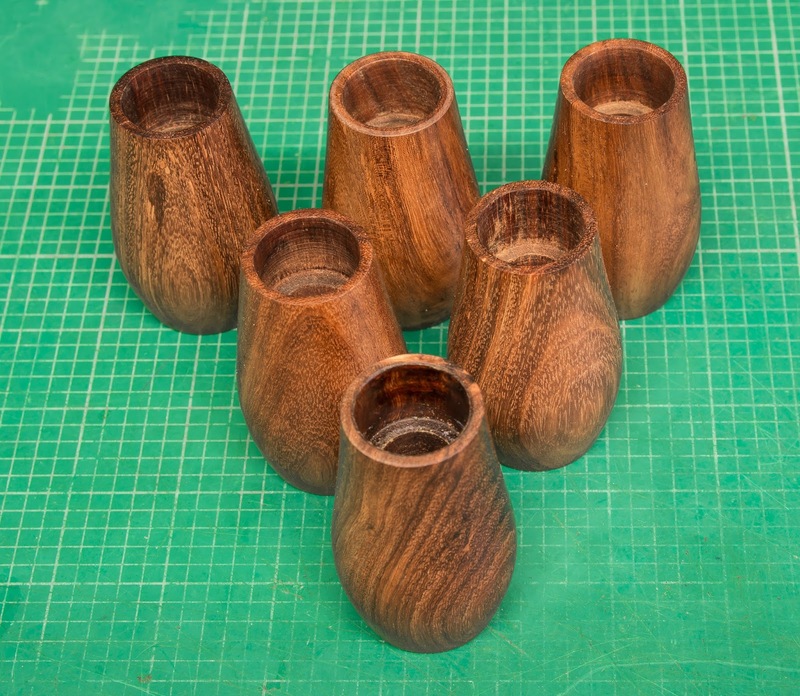 These barrels are made to 66mm (but can be reduced to something like 64.5mm if required). They have a reverse tapered bore which can improve tuning. We've a number of NOS ligatures for saxophone. BG ligatures are very good ligatures of the Rovner type that goes in with the screw at the opposite side of the mouthpiece top the reed. The range comes in various sizes to suit different mouthpieces. Metal mouthpieces will need a different size to ordinary ebonite/ hard rubber mouthpiece. This is the standard ligature which should fit the usual ebonite mouthpiece. It fits snugly and works well. This is like the standard, but instead of having a little rubber piece that sits against the reed it has a metal insert. 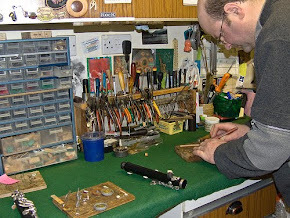 This means the reed can vibrate differently and that effects the sound and feel. The metal can mean the lig can slip when you try and remove the mouthpiece so it's recommended to remove the lig first - which you're suposed to do anyway so that you can take the reed off and store it. ONLY ONE LEFT. These are made from metal rather than the leather effect material of the above ligatures. These are now selling for over £70. It fits most ebonite alto mouthpieces. The classic metal design with single screw allows for a free blowing brilliant sound. This is the baritone version of the Standard, like the L12 above. It's the one that should fit most ebonite mouthpieces - but it's worth checking first. Baritone mouthpieces can vary a bit! We can order these in but current prices are higher than shown here. ONLY ONE LEFT. The baritone version of the Super Revelation said to give 'a brilliant and compact sound'. Not sure about that but they do feel different when you play with one of these on. To me the notes just seem to pop out in a positive way. Now selling for over £60. The soprano version of the Super Revelation. Try these to see if they fit. They are supposed to produce a clear sound and easy staccato. I also have a couple of ligatures in for tenor sax. 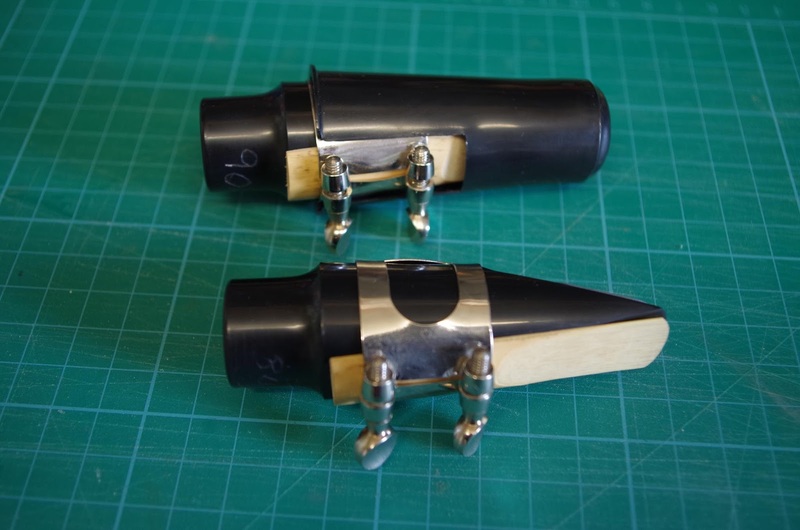 These will fit metal mouthpieces such as Otto Link , Berg Larsen and Dukoff metal. They are the L29MJ Metal Jazz for £50 and the L34 F.L. for £60. Both are gold lacquered. The L34 says it should fit Vandoren metal but with my V16 metal I can't get the reed on. It may fit other Vandoren metal mouthpieces.